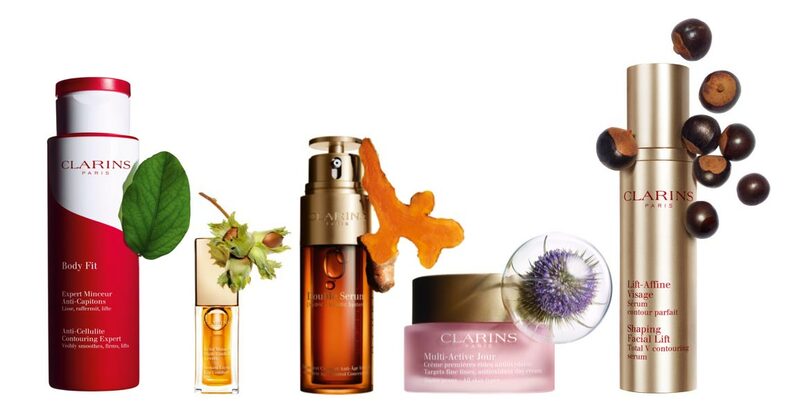 Air France and Clarins have partnered to offer you the best of Travel & Beauty so you will be pampered while on the go! 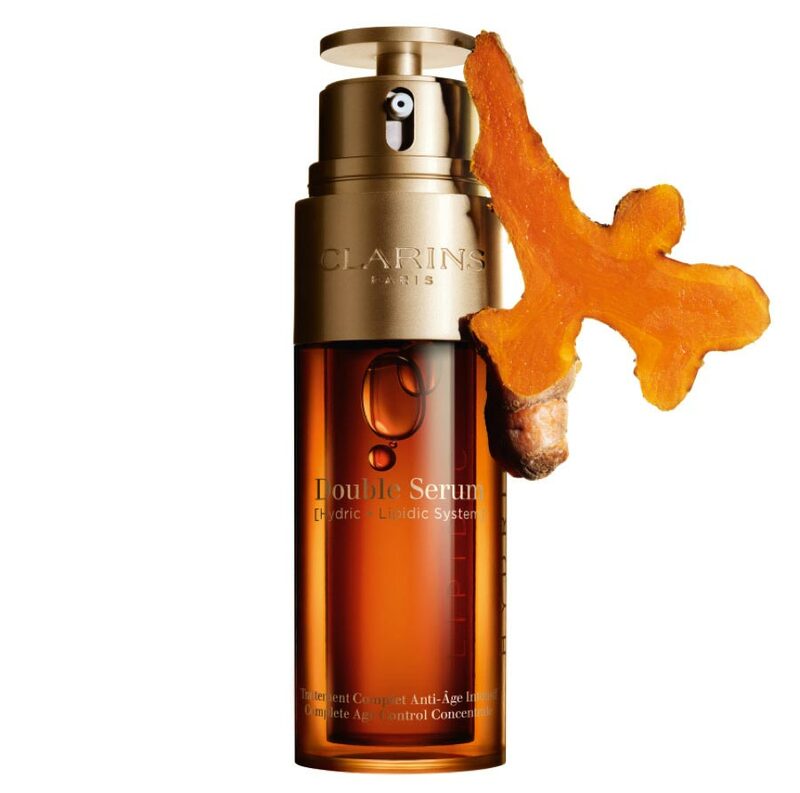 Discover why Clarins is Europe's No. 1 luxury skincare brand* - with targeted beauty routines for every inch of skin. From plant to product-only the safest, purest ingredients touch your skin. Every formula, made in France, at our state-of-the-art Laboratories. Double Serum: Skincare Legend. Global Bestseller. The latest generation of Clarins' legendary age control concentrate is now packed with [20+1] plant extracts - including Turmeric, known for its exceptional anti-aging properties - to effectively target lines and wrinkles, even out skin tone, and boost radiance. Discover Double Serum's groundbreaking formula that goes further in decoding the language of youth and address all visible signs of aging. *Air France Promotion is only available online at Clarins.com.sg until 31 December 2018 11:59PM, or while stocks last. One gift per customer. To enjoy this offer spend over $120 or more on Clarins products, then enter the promo code AIRFRANCE at check-out. 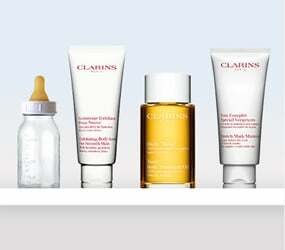 Clarins reserves the right to replace gift with item of similar value.